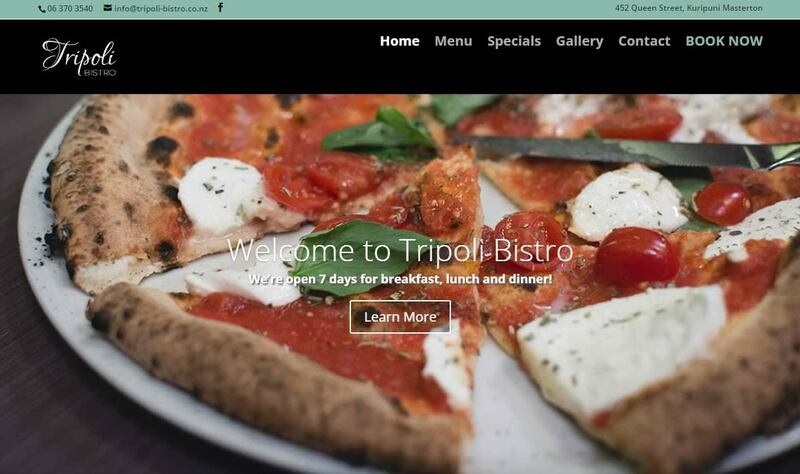 Tripoli Bistro in Masterton has entered into new management. 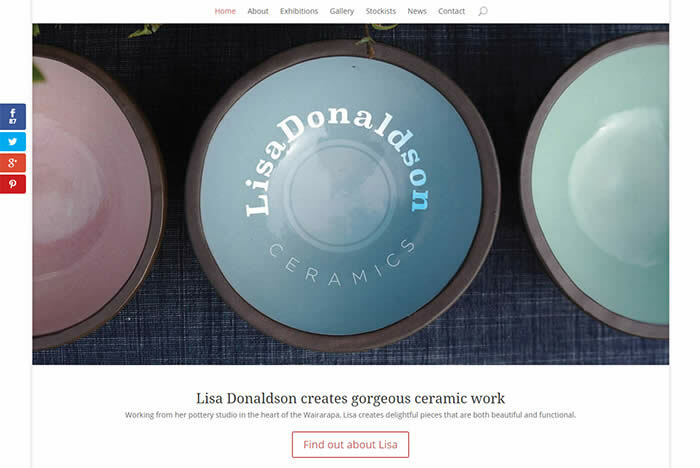 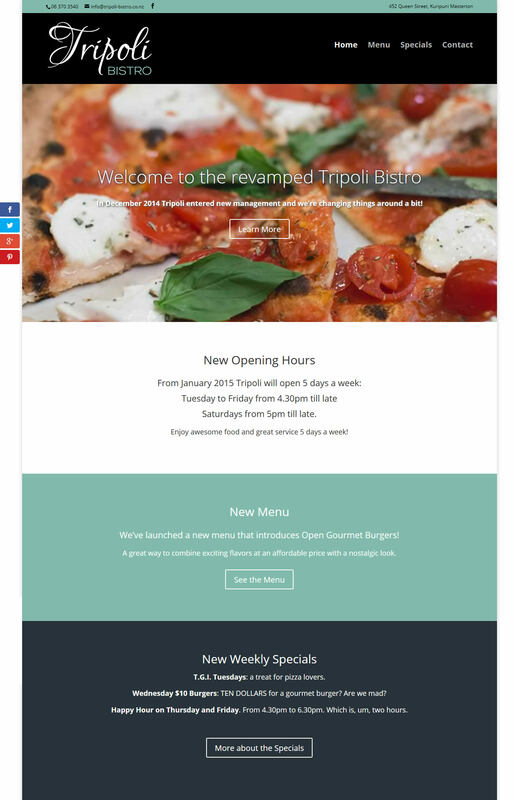 With that comes new opening hours, a new menu, new specials… and a new website! 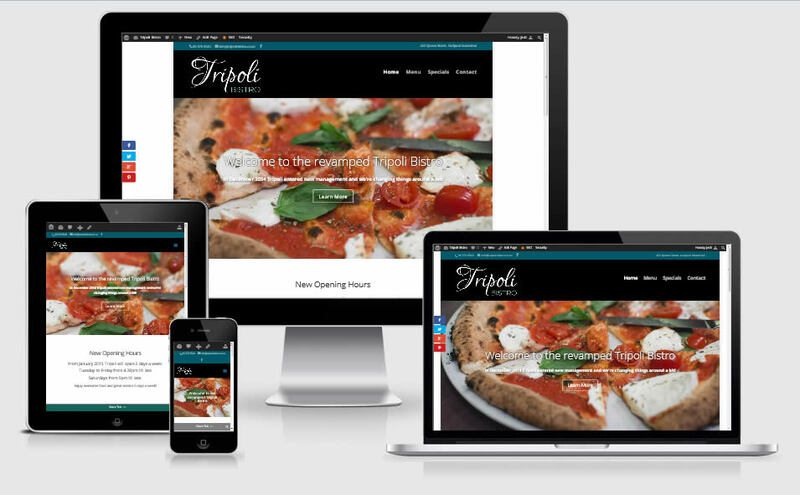 Owner Marlon Tortoza needed something up fast, so we leapt into action and whipped up a clean responsive website to tell the world about their fantastic food and fabulous specials.